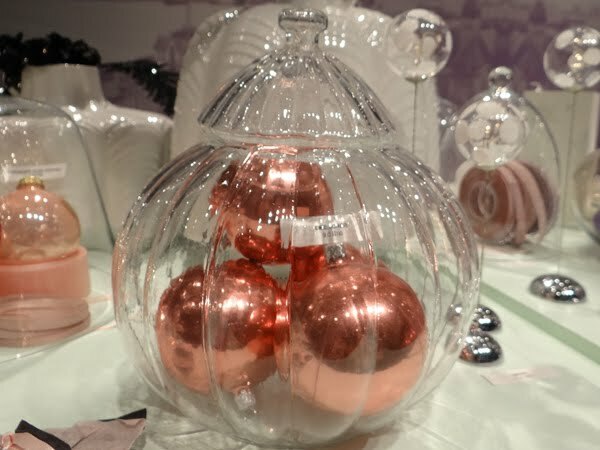 Festive fever enveloped the halls of Messe Frankfurt this week, with the latest edition of annual trade show Christmasworld. 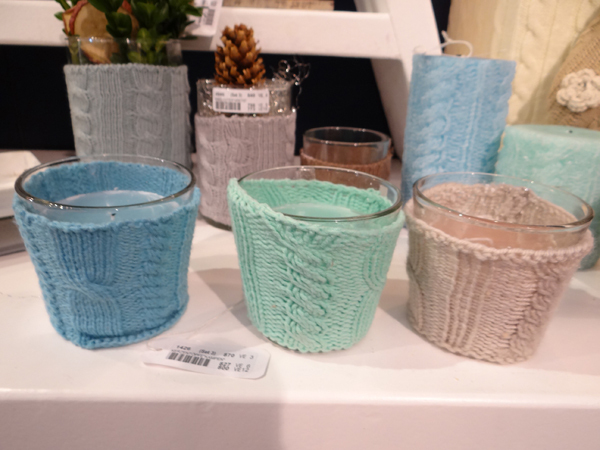 From sumptuous wrapping papers to new colourways for the season, we present three emerging trends from the fair, to be followed by further analysis next week on Homebuildlife. 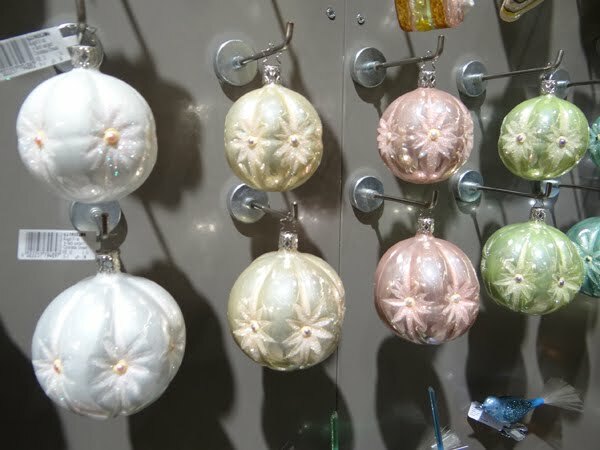 Pastel palette: Creamy pink, blue and green tones are the base for a wide variety of Christmas products, from pillar candles to baubles. A contemporary colour choice for Christmas, it freshens up objects usually associated with traditional red and green. Minatures: Honey I Shrunk Christmas would be a perfect tagline for this trend, with minature candles, tree decor and trees. 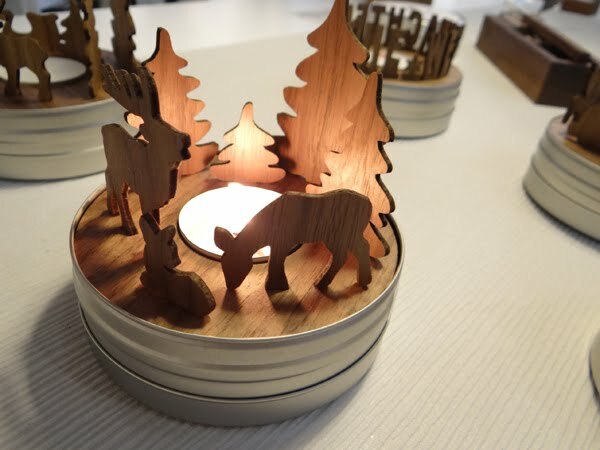 We loved Emotionen in holz's minature tea light scenes. 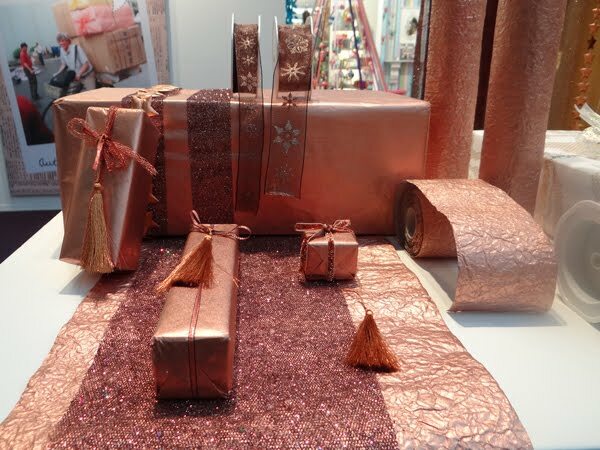 Rose gold and copper We have previously reported on the rise of rose gold and copper both as materials and colour palettes, and at Christmasworld we saw the trend continue in to the Christmas decor and gifting markets. Trend areas Gracious Coasts and Glowing Desert had been visually merchandised with numerous rose gold and copper coloured items.